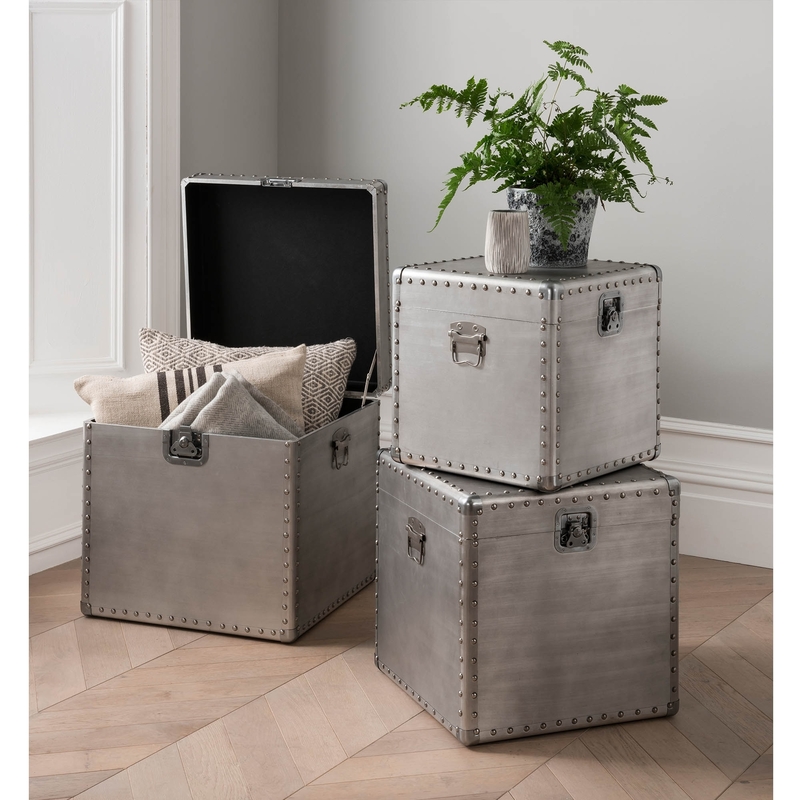 Bringing to you particularly from Homesdirect365 are these gorgeous storage boxes, they are a perfect addition and will go well with any modern interior. Separated or stacked, you will not be disappointed by the amount of form and functionality these storage boxes can bring to any room. Hand made and crafted by us, we're giving you the highest quality with these boxes which we give to all our customers. You will not be displeased and will be a great addition to any home.